Opencart Etsy Connector : Customers like shopping out from stores that offer a lot of products with competitive pricing. Using the OpenCart Etsy connector the store owner can sync hundreds of products, categories, and orders from Etsy store to the OpenCart store. Apart from this, the store owner can import products from Etsy to his OpenCart store and export products from the OpenCart Store to Etsy. Opencart Etsy Connector: Customers like shopping out from stores that offer a lot of products with competitive pricing. 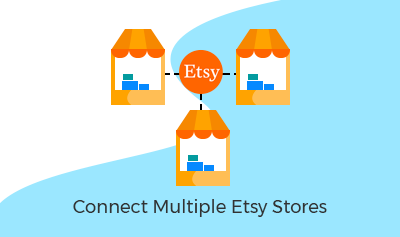 Using the OpenCart Etsy connector the store owner can sync hundreds of products, categories, and orders from Etsy store to the OpenCart store. Apart from this, the store owner can import products from Etsy to his OpenCart store and export products from the OpenCart Store to Etsy. Connect multiple Etsy seller accounts. Import products from Etsy to your OpenCart store. Export products from OpenCart store to Etsy. Import multiple products to Etsy. Import a single product using Etsy listing Id. Select the default store for Etsy Order sync. Select default order status for Etsy Orders. Orders can be imported from Etsy to OpenCart Store. Import Orders by – All Receipts, Receipts by Status, Search Receipts and Search Receipts by ID. Map Etsy categories with the OpenCart categories. Set Etsy product variation name as Option name for OpenCart store. Multiple Image export for both the imported and exported products. Select Enable/disable option to update imported products on Etsy store. Select Enable/disable option to update exported products on Etsy store. 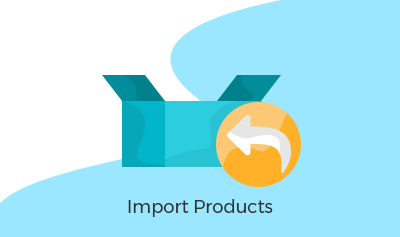 List of mapped products is visible for both the imported and exported products. 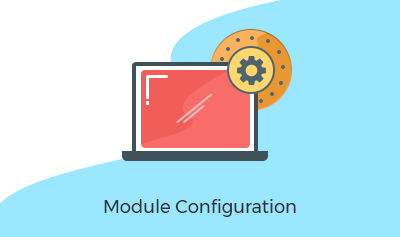 Enable the module. Enter the – OAuth Consumer Key and the OAuth Consumer Secret. 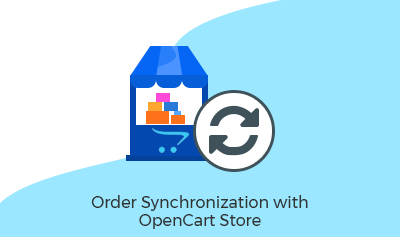 Select the Default Store in Opencart for Syncing orders from Etsy. 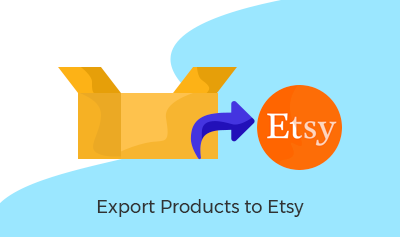 Set the Imported order status of the Etsy imported orders. Select the default store where products synced from Etsy will be assigned. Set up the Etsy Product Variation name as option name for the OpenCart store. 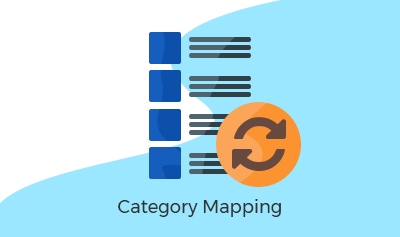 Select the OpenCart category and then accordingly select the Etsy category and subcategories to which you want to map the OpenCart category with. Click the save categories button to save the category mapping. Be able to edit the mapped categories. Be able to delete the categories. Select the Product to export. Click the Export to Etsy button. Did you buy OpenCart Etsy Connector?